5 Classic Irish Recipes for St. Patrick's Day! 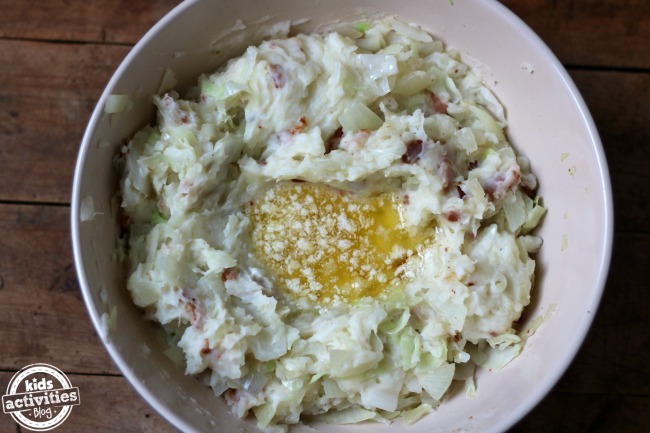 You are here: Home / For Moms & Parents / 5 Classic Irish Recipes for St. Patrick’s Day! 5 Classic Irish Recipes for St. Patrick’s Day! Happy St. Patrick’s Day on a day where everyone is Irish! 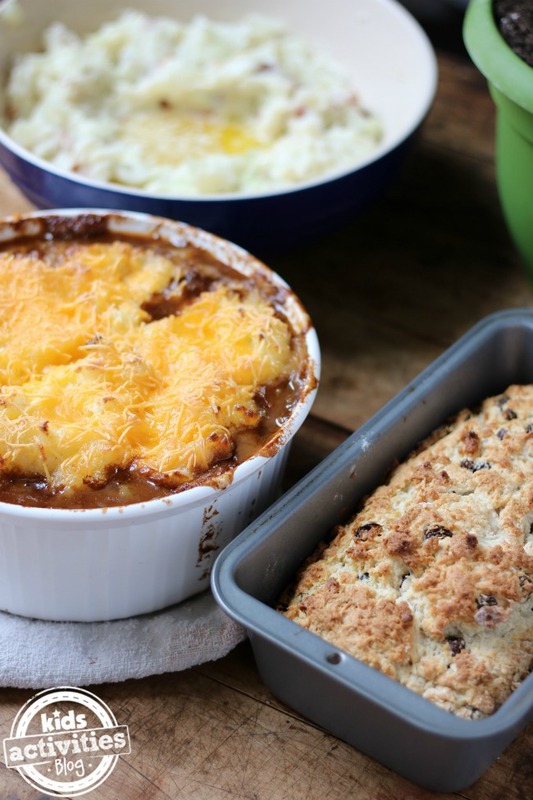 And to celebrate, Family Food Live will share 5 Classic Irish Recipes for St. Patrick’s Day! Family Food Live can be seen every Wednesday and Friday at 12 Noon EST/11 am CST on Facebook! Today I’ll be live on the Quirky Momma Facebook page. But make sure you like both the Burnt Macaroni Facebook page and the Quirky Momma Facebook page now so you never miss an episode! 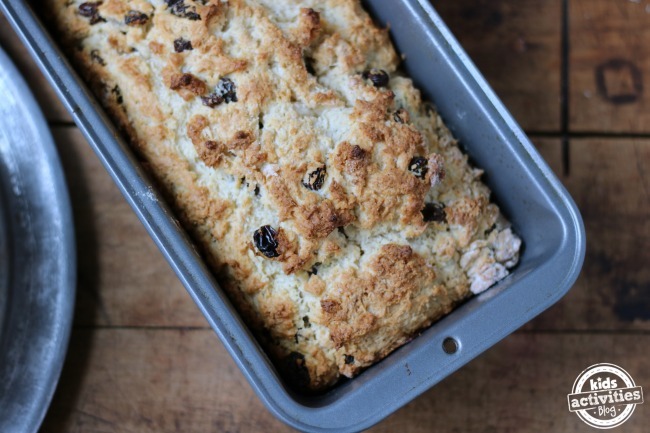 St. Patrick’s Day wouldn’t be the same without My Grandma’s Irish Soda Bread! I hope you enjoy this as much as I do. Still looking for more? Here are 25 St. Patrick’s Day Recipes that will satisfy your Irish sweet tooth! Previous Post: « Wring in Spring Cleaning! Thanks for sharing! 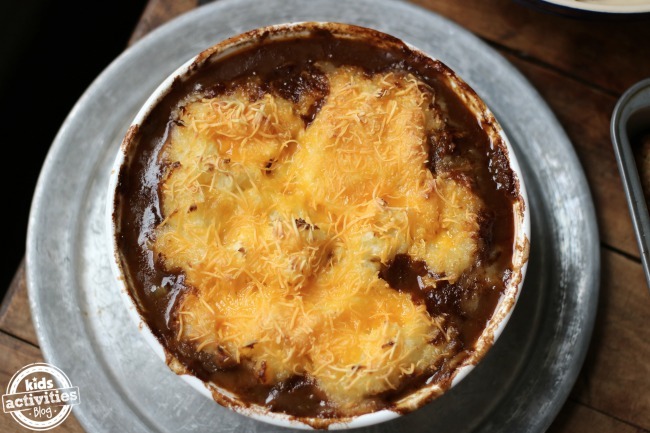 That irish shepards pie looks to-die-for!